The book is cut short and the really exciting parts were left out! For the price I paid I expected the whole book to be on audible and not get taken. Would you consider the audio edition of Lure of the Dragon to be better than the print version? What other book might you compare Lure of the Dragon to and why? 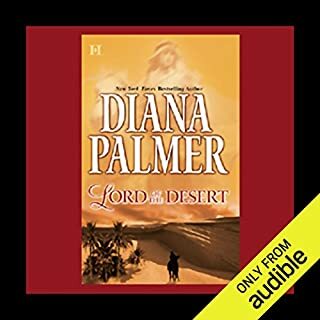 My first time with audio books so I can't compare. Have you listened to any of Kelsey Osborne’s other performances before? How does this one compare? This is the first audible book I listened to and the first story book I've ever read from Anna Lowe. What a great story line and the characters are fantastic and have depth to them. If you have not read it or heard it yet go grab it! you will be very happy with it.